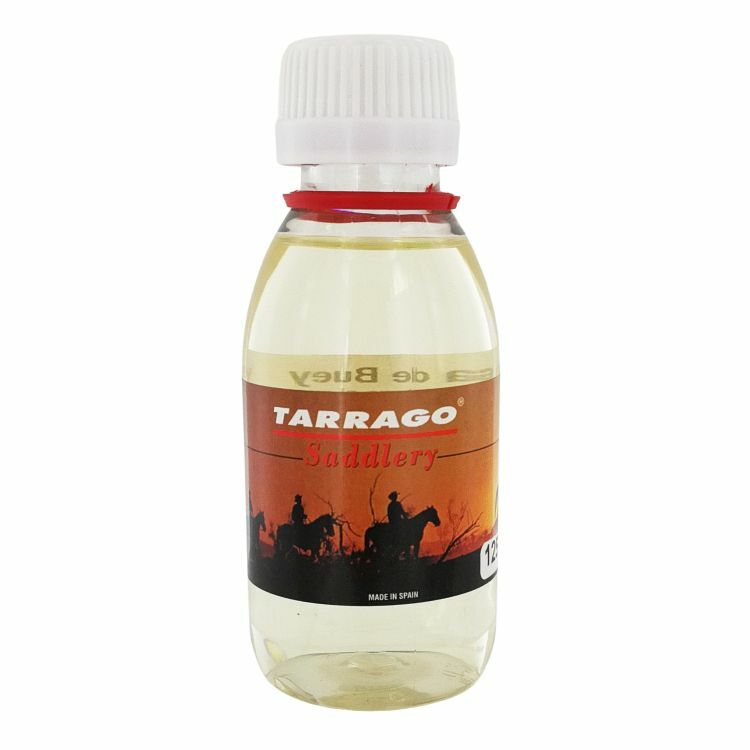 A natural water repellent oil which nourishes, regenerates and softens all types of leather leaving the leather feeling soft to the touch. For the maintenance of leather tack, horse riding and hunting accessories. 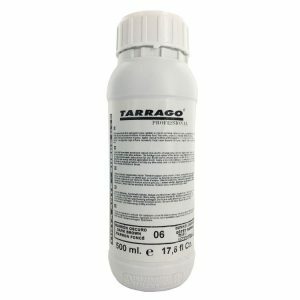 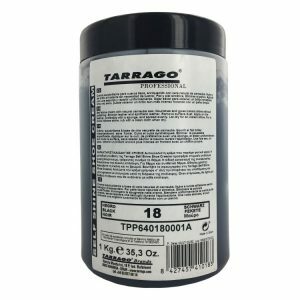 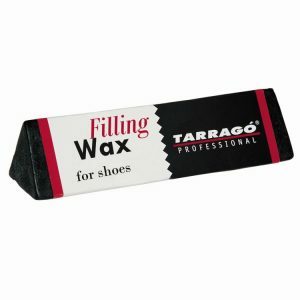 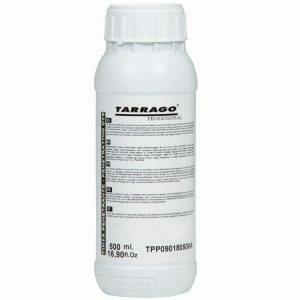 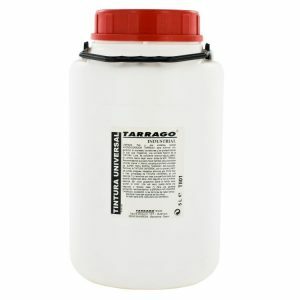 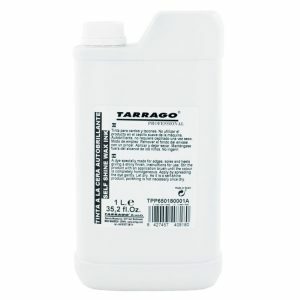 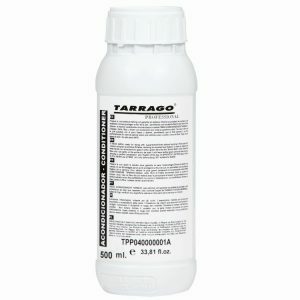 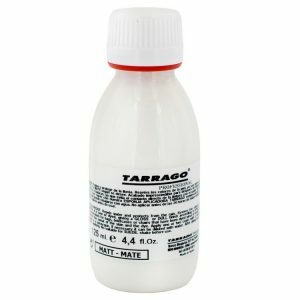 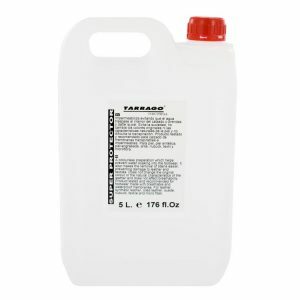 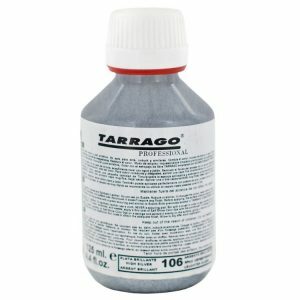 Tarrago Saddlery Neatsfoot Oil is a natural water repellent oil which nourishes, regenerates and softens all types of leather leaving the leather feeling soft to the touch. 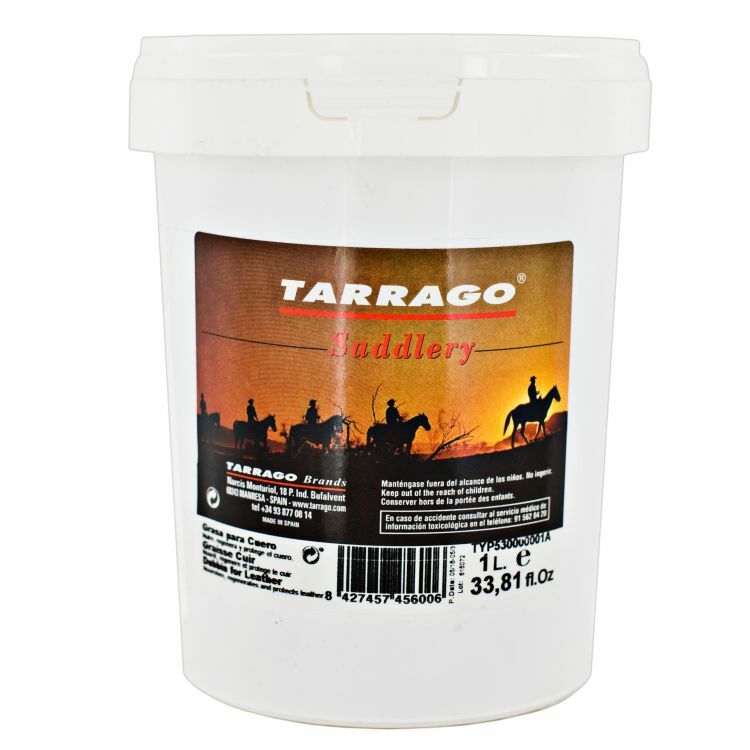 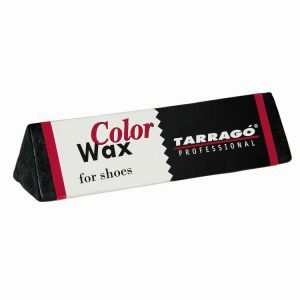 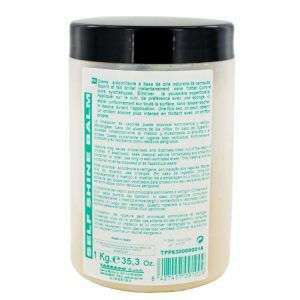 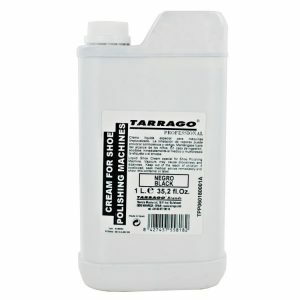 – Suitable for the maintenance of leather tack, horse riding and hunting accessories.